Tameisha is using Smore newsletters to spread the word online. 4 MORE DAYS!!! 4 MORE DAYS!!! The time is almost here. 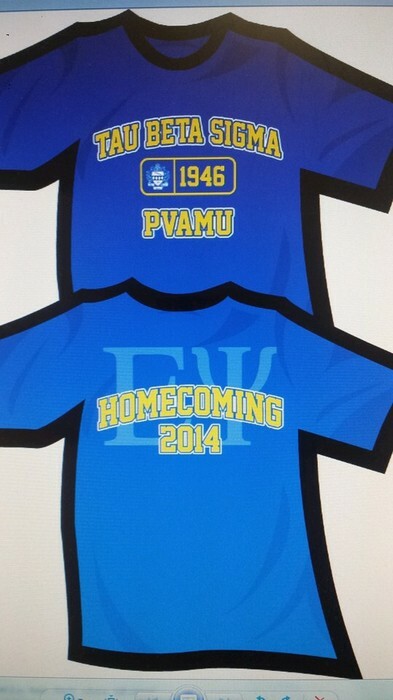 Homecoming 2K14 is 4 weeks away. That's right, 4 weeks away. 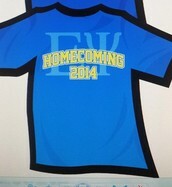 It is not to late to purchase a homecoming T-shirt. 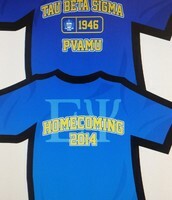 All T-shirt orders and money are due September 19, 2014. You're probably thinking, awwww man, that's in 4 more days. Yes you are correct. 4 days, I'm telling you. 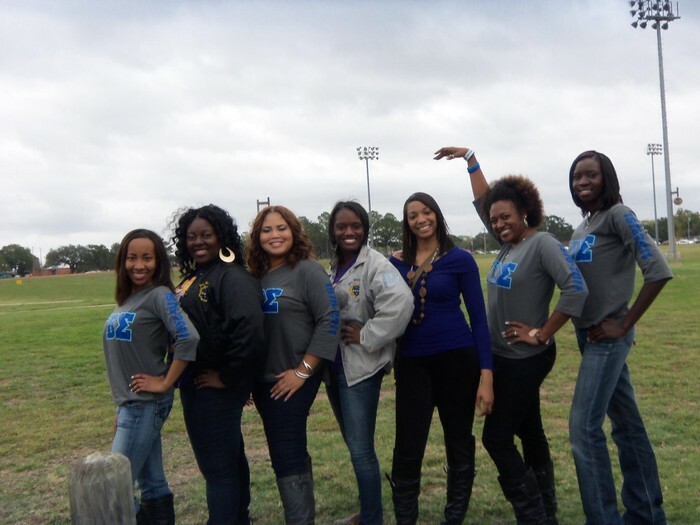 So make sure you tell 4 of your sorors to get their T-shirt orders in as soon as possible. Next thing you know, 4 days will become 3, then 2, then 1, and you don't wanna be that soror who's secretly jealous in your head because you did not purchase your homecoming shirt.... And no charge ups on the shirt either..lol...because you have 4 days to get it together. So go talk to yo momma, daddy, sister or brother and ask them to let you hold a little change so you can get your homecoming tshirt. Don't be that soror!! • Donate $25; will include chapter shirt (refer to price) and food and beverages for Friday/Saturday night. • Donate $15; will include food and beverages for Friday/Saturday night. Please donate as you see fit for those that do not plan on attending homecoming. In the event that funds collected are adequate for all Homecoming related activities, the surplus funds will be used as a donation of money/items to the band.